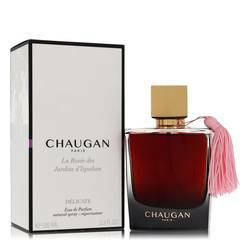 Chaugan Sublime Perfume by Chaugan, Released in June 2015, Chaugan Sublime is a gourmand fragrance for women and men with woody and balsamic accords . 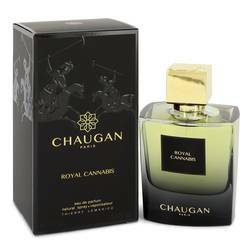 The top notes consist of Canina rose or dog-rose mixed with sweet and spicy candied ginger and black pepper. 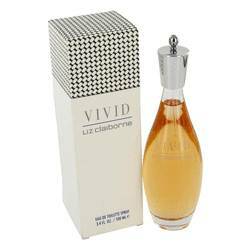 The heart continues the rose notes adding sweet raspberry and incense to deepen the character. 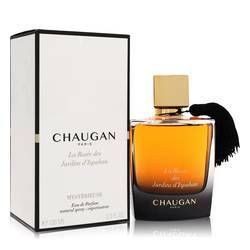 The base is warm and full with notes of leather, amber, sandalwood and woody notes. A perfect complement to a date, stroll through ancient ruins Read More Read More or a sensuous evening with a lover. 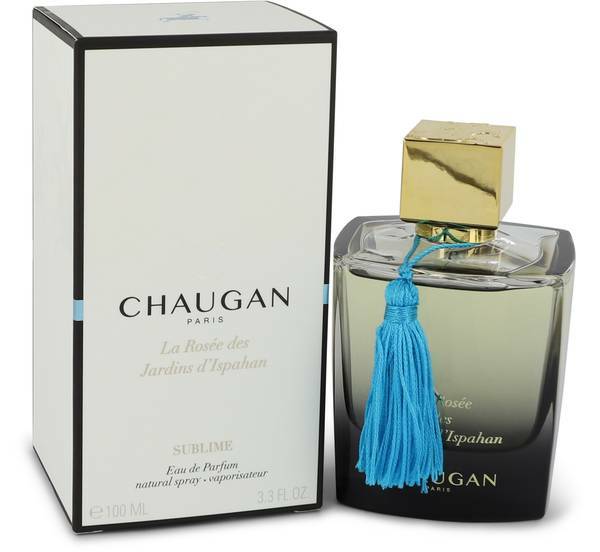 New fragrance house Chaugan is based in Paris. 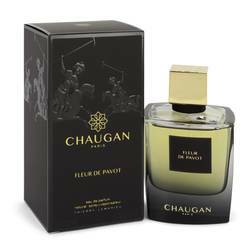 The endurance, character and chivalry evoked by the legendary athlete and warrior is captured in the company’s fragrant bottles. The fragrance collections combine eastern notes with western masculine essences for enticing scents that appeal to both sexes. The La Rosee Des Jardins D’Ispahan collection features simple square bottles with square gold tops and cravat inspired tassels around the neck. All products are original, authentic name brands. We do not sell knockoffs or imitations.